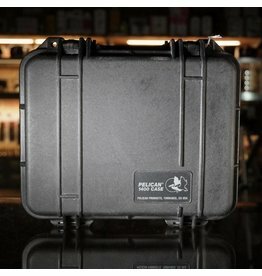 Pelican 1400 case in excellent condiiton, with minor surface wear, excellent function. A solid mid-sized case with interior dimensions of approximately 12x23x30cm. No foam.